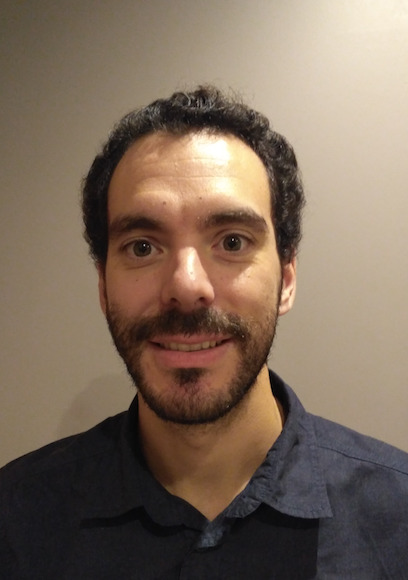 ESREF 2019, the 30th European Symposium on Reliability of Electron Devices, Failure Physics and Analysis, will take place in Toulouse (France) from 23th to 26th September 2019 at Centre de Congrès Pierre Baudis. 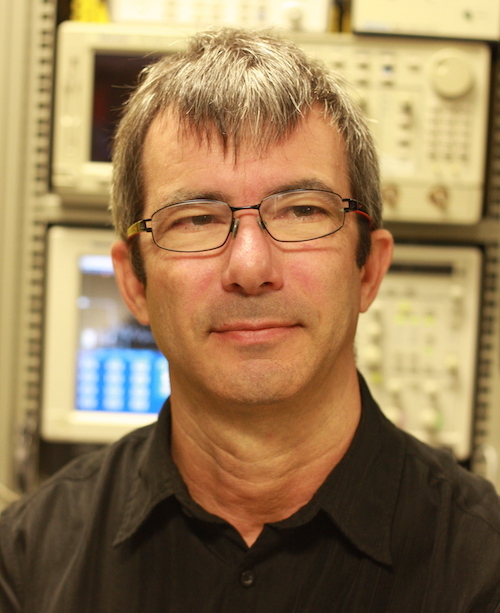 This international symposium continues to focus on recent developments and future directions in Quality and Reliability Management of materials, devices and circuits for micro-, nano-, and optoelectronics. It provides a European forum for developing all aspects of reliability management and innovative analysis techniques for present and future electronic applications. ESREF 2019 will be held in Toulouse - world center for aeronautics with Airbus assembly line, European capital of the space industry and leader in France for embedded electronic systems. Toulouse, called “Ville rose” (Pink city) for its characteristic architecture based on terra cotta bricks, combines a strong living spirit with a brilliant past. It is the third French university with more than 100,000 students and 147 laboratories. It is definitely turned towards the future with a large number of cutting-edge businesses in aeronautics, information technologies and spatial industries, as well as many research institutes. Hosting ESREF 2019 in this rich environment is a great opportunity since reliability in these particular applications is a very hot topic with strong challenges such as zero ppm failure and harsh environments. For this 30th edition, in addition to the core topics of the conference, we would like to involve the major actors of aeronautics, space and embedded systems industry to provide specific topics such as radiation hardening, very long-term reliability, high/low temperature challenges, obsolescence and counterfeit issues, wide bandgap power devices for the more electric aircraft and other embedded system applications. A special session for Nanosatellite reliability is proposed. In the continuity of previous conferences, ESREF 2019 is also hosting several workshops and welcomes new ones related to these specific topics. We are looking forward to welcoming you for a memorable experience! ESREF Conference proposes a special fee and two-days pass to attendees of the RADECS Conference. Reciprocally, ESREF registered regular attendees are eligible for a special registration fee at the RADECS Conference. 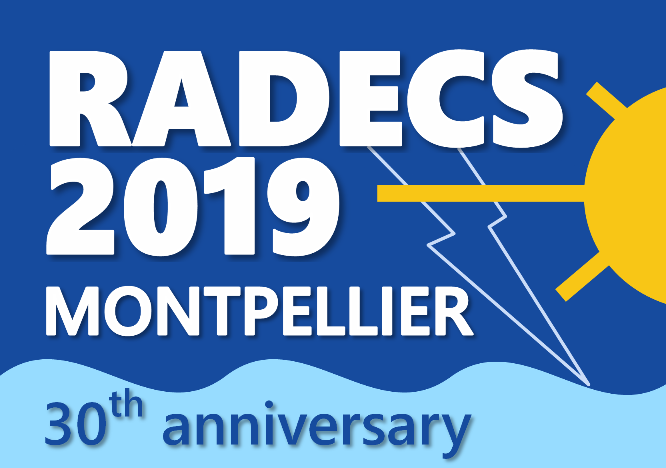 The Two-days pass for RADECS attendee includes access to Monday 23rd and Tuesday 24th inluding technical and tutorial sessions, lunches and breaks, Industrial Exhibit hall and reception. This pass is restricted to fully-registered RADECS attendees.